Last over. Four balls left, 14 runs to win. 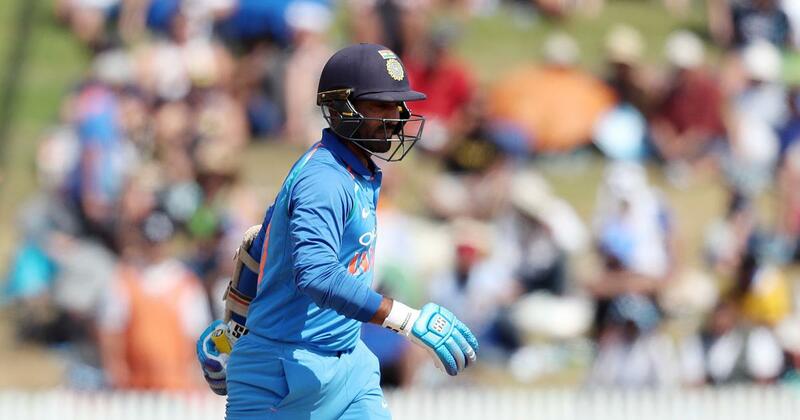 India were 199/6 in pursuit of 213 set by New Zealand. Dinesh Karthik played Tim Southee’s third ball to long on and, to many people’s surprise, refused to run. At the other end, Krunal Pandya, who was at 25 off 12, appeared bewildered as well. Karthik, who’d orchestrated a stunning, triumphant climax in the Nidahas Trophy final a year ago, thought he could recreate that magic. He couldn’t, alas! He could just fetch a single off the next ball. 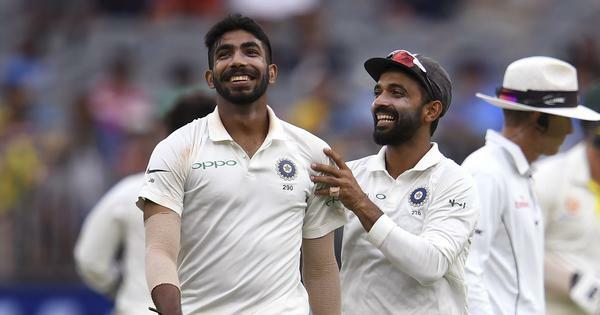 India needed 13 off two and, Pandya, in the next delivery, also could manage only a single. Karthik struck the last ball of the match for a six. But India ended up losing a thrilling final by four runs. Having made his international debut almost 15 years ago, Karthik has managed to play only 26 Tests, 91 ODIs and 30 T20s. But over the last 24 months, his stop-start career seems to have found second wind and he has featured in as many as 20 ODIs and 21 T20Is. Karthik will have to continue be on top of his game in the upcoming T20I and ODI series against Australia – India’s last limited-overs series before the World Cup in May-July. Has the team management told him that number six is the spot for him in the batting order? “Not really. They are also very flexible in in their approach. I don’t think they have fixed me at number five or six.